As we can see now, our expectations turned into a reality. 14% drop at that time was just the beginning. The price copied the movements from December and January and went significantly lower. Today, BCN is loosing almost 7%. That is one of the reasons, why we are writing a piece about this coin today, I wanted to check the situation on few biggest losers on the market. 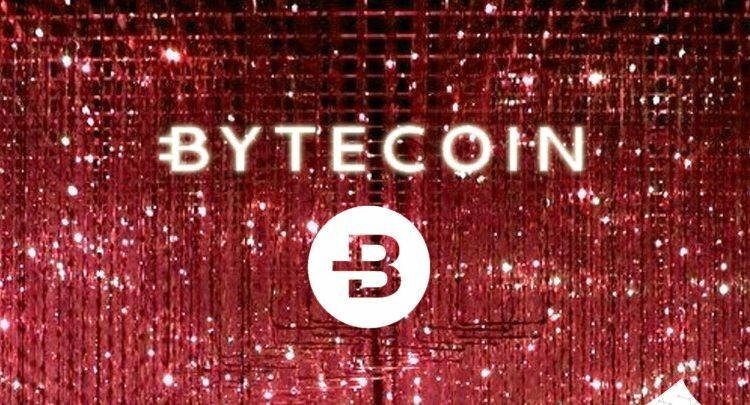 The sentiment is definitely negative and one should avoid buying Bytecoin at all costs. In our opinion, the price will decline further and should eventually reach the 0.002 USD support, so the lows from April. Negative scenario will be denied, when the price will climb back above the 0.007 USD but chances for that are now very low.